The Internet is filled with entertainment sites, lifestyle blogs, beauty blogs, and more websites with useful information and tips to help busy moms skate through the day. And, while we know there are plenty of online pages to filter through, these five famous moms offer some of our favorites. 1. Martha Stewart (MarthaStewart.com) – Martha Stewart’s online magazine features entertaining and decorating ideas; cleaning and organizing tips; gourmet and easy recipes, plus a wealth of information to make life easier. It’s no wonder Stewart’s beautiful site has an audience of over 10 million people. 2. Gwyneth Paltrow (Goop.com) – If anyone can give Martha Stewart a run for her blogging money it’s Paltrow’s lifestyle site, Goop, which was launched in 2008. The actress’s website has all the makings of the perfect go-to place for moms where you can get everything from the best recipes, to dating tips, to crafting advice. “What we try to do at Goop is curate and… edit. We know that a woman’s time is her most precious resource, and we want to multitask, get a lot done… what we want to do is provide the best solutions,” Paltrow shared with CNN Money. 3. 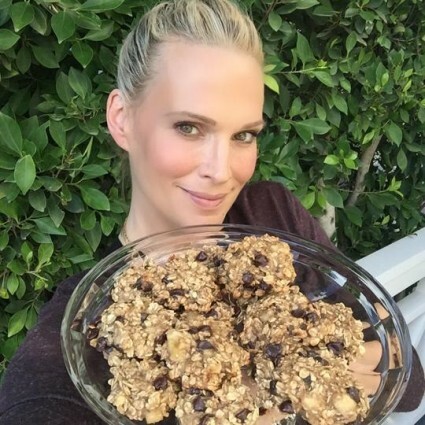 Molly Sims (MollySims.com) – Molly Sims has a lot of knowledge so it’s only fitting that the actress and supermodel regularly posts fitness tips, career advice, snack ideas, traveling must-have’s, plus more on her blog. 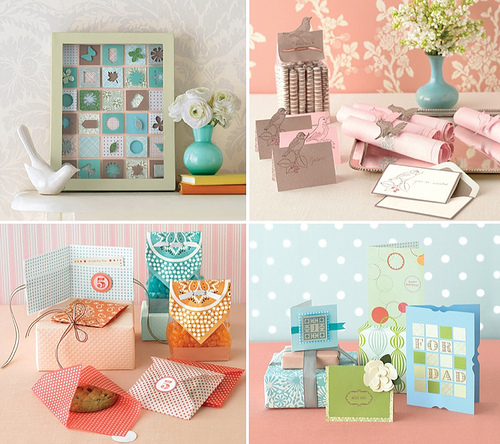 She even shares photos of her son, Brooks, who is often a participant in her many DIY crafts. 4. 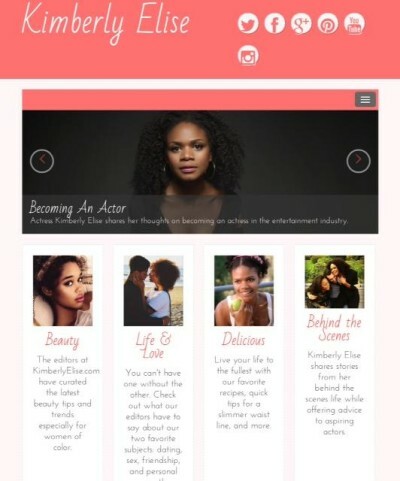 Kimberly Elise (KimberlyElise.com) – Kimberly Elise is a big proponent of healthy living, natural beauty and wellness. The Hit the Floor actress is also a proud vegan and often shares delicious vegan recipes, plus hair, makeup and skincare tips. 5. Eva Amurri Martino (HappilyEvaAfter) – According to her beautiful website, Eva Amurri Martino is a Mom, Wife, Actress, and now… Blogger! Martino is also the daughter of actress Susan Sarandon and launched HappilyEvaAfter.com in 2015 as a way to share her own multifaceted interests that range from Style, Decor, Food, and Crafting…to her role as a new Mama! She said she’s keeping it really REAL about what her life is like as a Wife, Mom, and Entrepreneur.